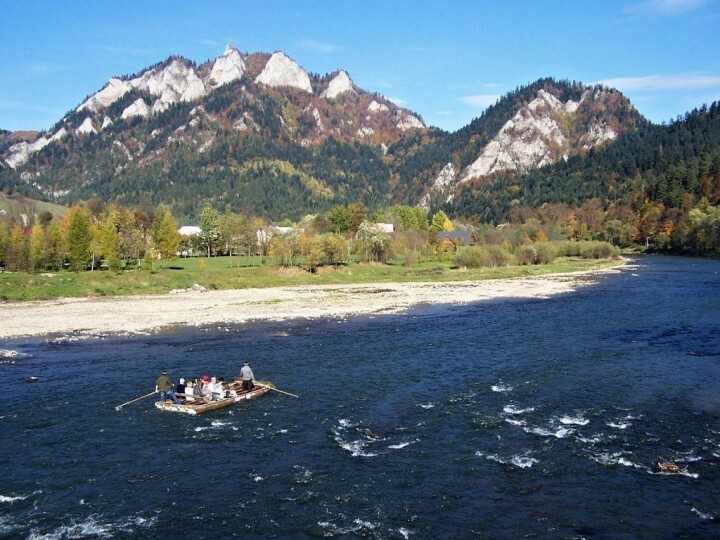 The world is completely full of great places and cities to visit, but some of them are not as popular as many other destinations. 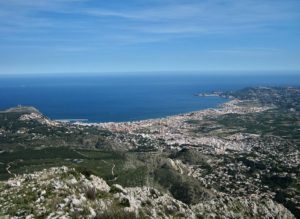 That is, without a shadow of a doubt, the case of Naples, in the south of Italy. 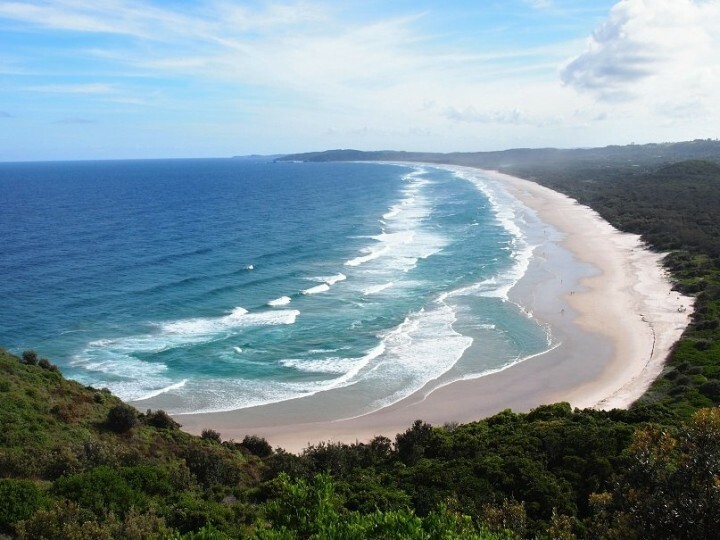 It’s the ideal place to eat delicious food, visit extremely interesting sights, cultural places, and overwhelmingly gorgeous landscapes. If you want to go on a short trip, I really think you should consider spending a weekend in Naples, Italy. Although spending a weekend in Naples won’t be enough to see everything the city has to offer to its visitors, you will definitely have enough time to explore the most interesting places that attract thousands of tourists every year. A number that has only been increasing in recent times thanks to the word of mouth which is, slowly but surely, making Naples become one of the main destinations for tourists in Italy. 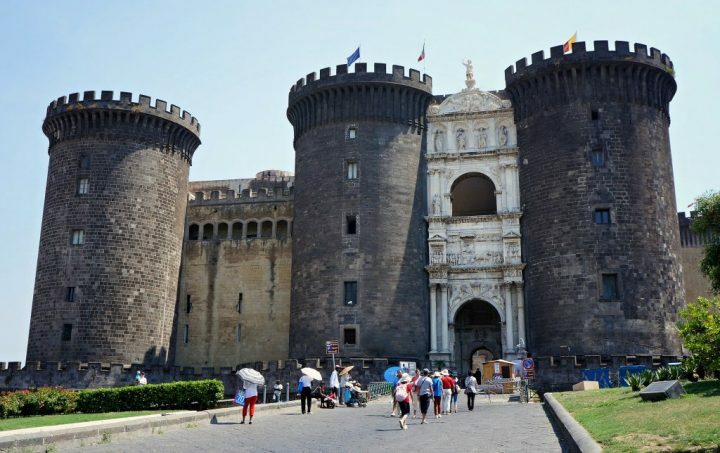 If for example, you start a weekend in Naples, Italy, on a Saturday morning, you could first go on a little excursion to some of the best museums of the city which can be both entertaining for adults and for the whole family if you are traveling with children. 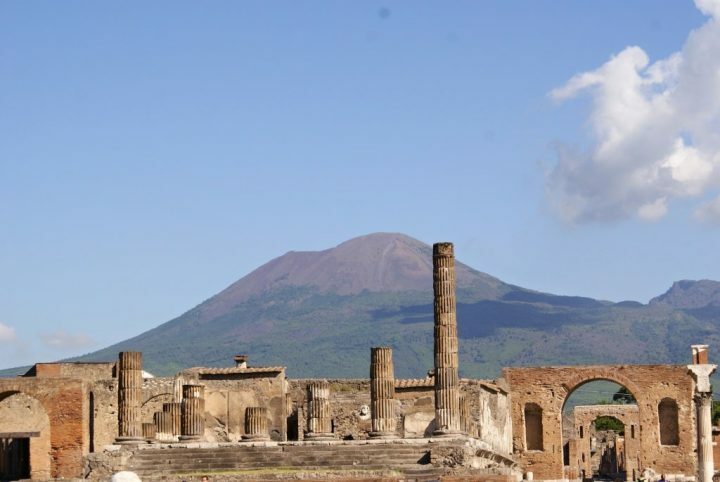 In the Capodimonte Museum, you will find a large and varied art collection while in the National Archaeological Museum of Naples you will have the chance of seeing ancient items from various centuries kept in incredible conditions. Visiting museums, despite being very enriching and interesting, can get a little tiring. That is why going for lunch straight after visiting museums in Naples could be the best possible idea. 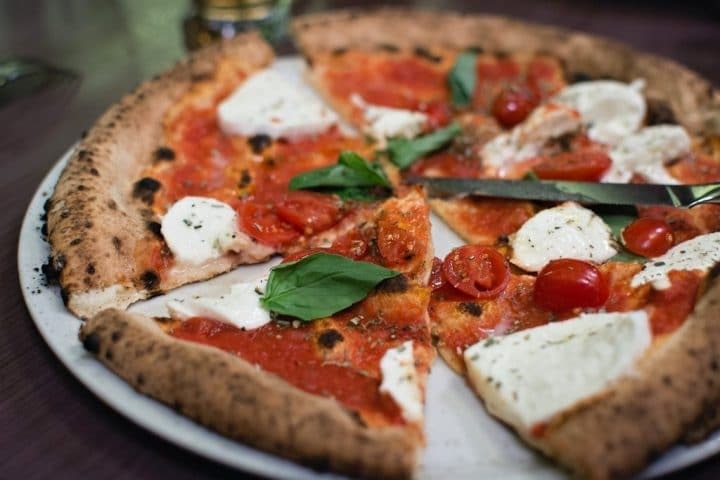 Finding a good restaurant won’t be hard, but you should go to L’Antica Pizzeria da Michele, very close to the centre of the city, which is the oldest pizza place in Naples and where you will savour the most delicious pizza you have ever had the chance to eat. If you ask any Neapolitan person about what they do right after eating, there is a chance 90% of them will reply they have a coffee. Well, if you want to take in as much as possible from Neapolitan culture during your stay, make sure you follow suit and have a coffee in one of the many bars you will find around. 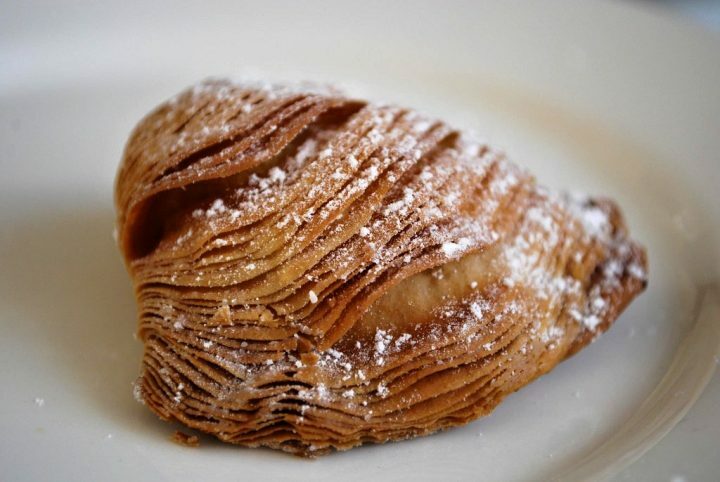 And if pizza didn’t fill you enough, try out some of the traditional desserts they sell in most bars such as babà or sfogliatella, both of which are delicious. Finding your Saturday physically exhausting? You can simply decide to relax during the afternoon by going for a walk around Via Chiaia, also in the centre. 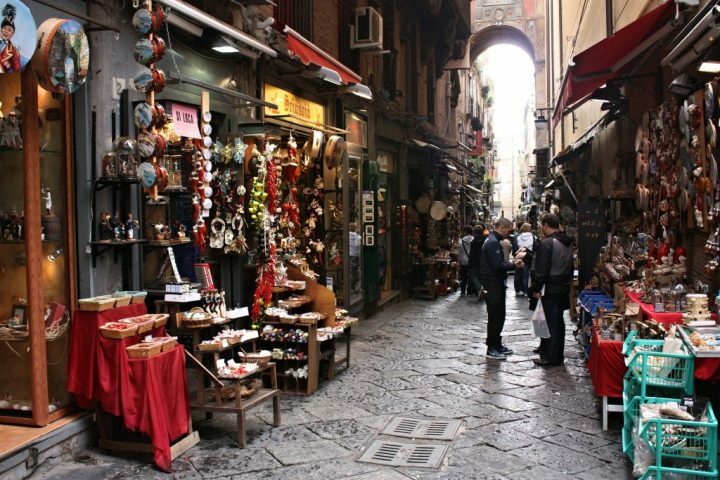 Here you will find countless stores where you can buy anything from Italian fashion to perfumes and toys. 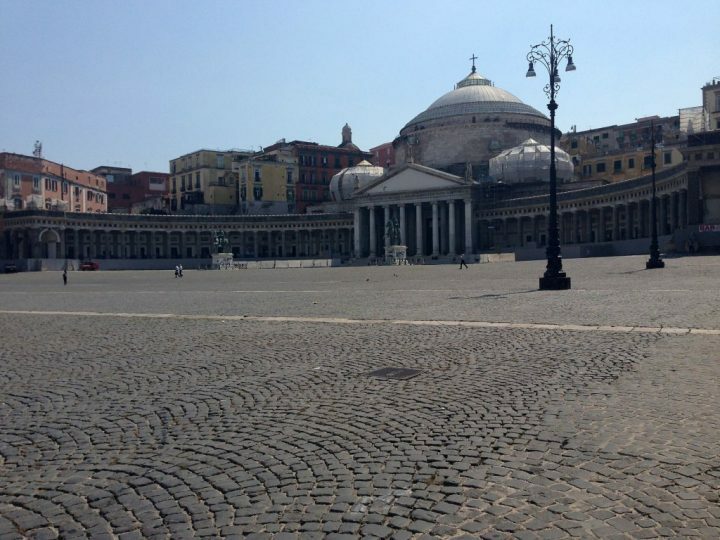 Then, on Sunday, get ready to explore the main sights such as Piazza Plebiscito which is the largest square in Naples. 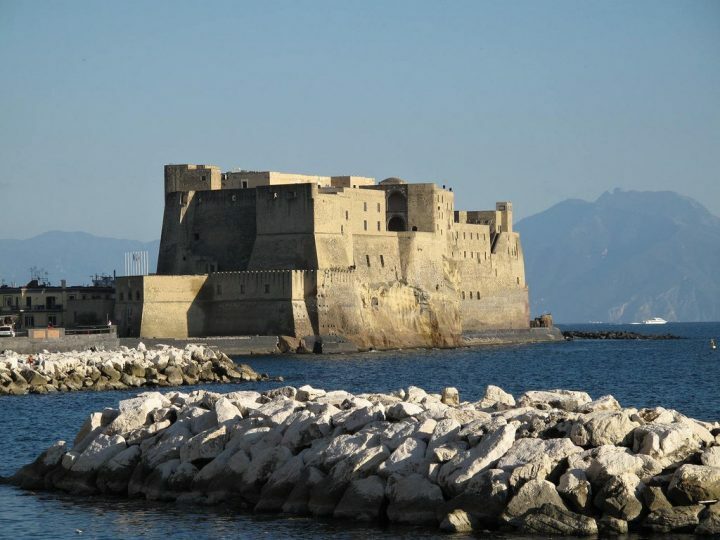 Castel dell’Ovo is an ancient castle where you will have great views of the coast. And the Maschio Angioino, another castle right in the centre of the city. But there are many other places to visit such as Underground Naples which is an underground cave that was built centuries ago. And also countless churches such as Gesù Nuovo, San Domenico Maggiore and San Lorenzo Maggiore, all of which are simply gorgeous and very quiet. Ideal for relaxing a bit and seeing the masterpieces hiding inside them. 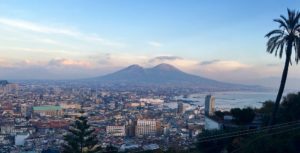 Naples is a big city and it is interesting to choose the right neighborhood to stay in to be sure to enjoy the city and its surroundings. You can find an cheap hotel in Naples by searching on this hotel aggregator.